Discover the magical treasures that are hidden when you play The Wish Master pokies game. This pokies game comes from one of the top providers in the industry, NetEnt. 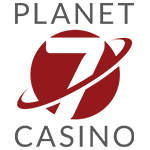 It features five reels with 20 fixed paylines, random wilds, expanding wilds and free spins. 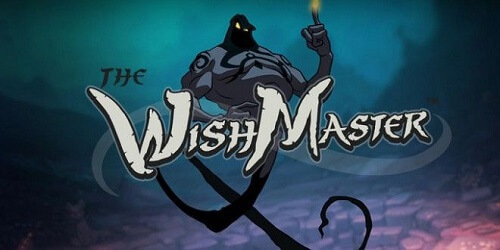 The Wish Master game is compatible for playing on your mobile device as well. The game features symbols such as the animal masks which are themed around the Arabic genie tales. Read on to find out the special features of the game. As we have mentioned The Wish Master features random wilds, expanding wilds and extra wilds. Here we look at how they contribute to your gaming experience. The Genie lamp scroll is the scatter symbol of the game and if it lands anywhere on the reels, it will activate the free spins round. 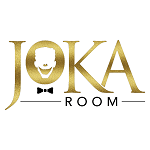 You will be awarded 10 free spins. The Extra Wild feature will change symbols of the same colour into wilds. A Wild Reel happens when a whole reel has only wild symbols. If the wild reel happens when there is a scatter symbol on the reels it will activate the bonus round. Expanding Wild happen when a wild symbol appears on the reels and automatically expands and covers the entire reel. When there are two floating wilds on the reels in random locations it will activate the Random Wild. 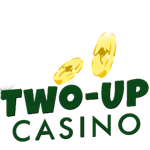 A multiplier happens when combinations occur on a bet line will be multiplied 2x or 3x. When both the multipliers are on the reels the combinations will be multiplied by 6. The Wild symbol will substitute all the symbols on the reels excluding the scatter symbol. 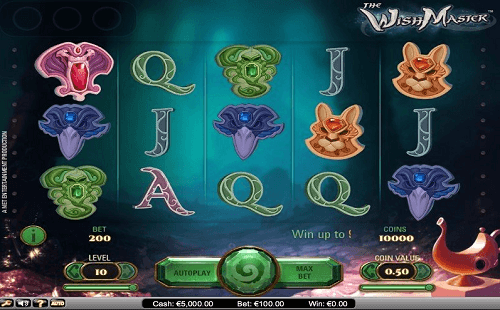 The Wish Master pokies has some great features and is simple to play, whether for real money or for fun. You will be able to enjoy the game flow, graphics and sounds coming from the game. 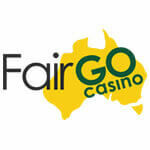 We have listed the best online casinos to sign up and pay the best pokies games online. 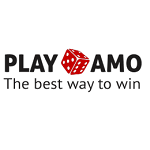 Claim great bonuses to play games such as the Wish Master.